Is someone you care about in a care or nursing home right now? Or receiving care at home? Or in hospital? 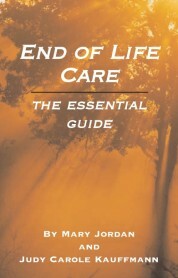 Are you confident that your loved one is getting good, compassionate care? If you have concerns, what have you felt able to do about them? With 33 years experience in health and social care Suzan Collins believed she could ensure good care for her mother, and her family relied on her to do so. She was actually delivering training on best practice when she was first contacted with the news her mother had broken her leg at her nursing home and been transferred to hospital. 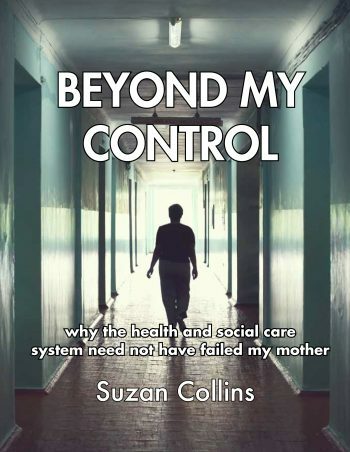 This is the story of what followed  the gradual revelation of a whole ongoing chain of bad practice and poor care that Suzan, with all her knowledge and experience of the system, could not influence. 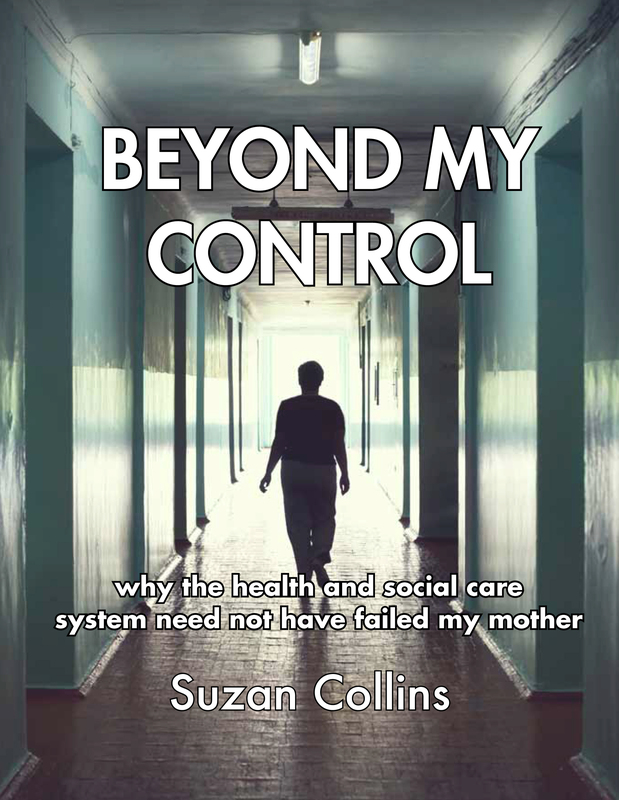 In this highly topical book, Suzan shares her story from her personal and professional perspectives and looks ahead to how we can all contribute to keeping vulnerable people in the health and social care system safe from harm. Suzan Collins is a professional trainer and consultant in health and social care, working across the country. She assesses staff performance in Health, Social Care and Management, delivers training, carries out pre-inspection (Care Quality Commission) compliance checks and advises on policies and procedures on subjects that include ‘safeguarding’ vulnerable people from harm and abuse. Suzan campaigns for better standards of health and social care in care/nursing homes, at home and in hospitals. 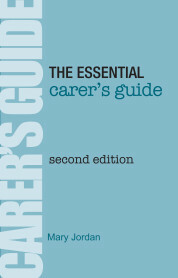 She also campaigns for better support for staff providing this care. 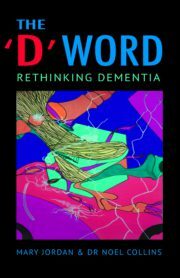 In addition, she is the author of six, internationally-selling open-learning workbooks, one of which is on Safeguarding Adults.